Ready to move to cooler climate? 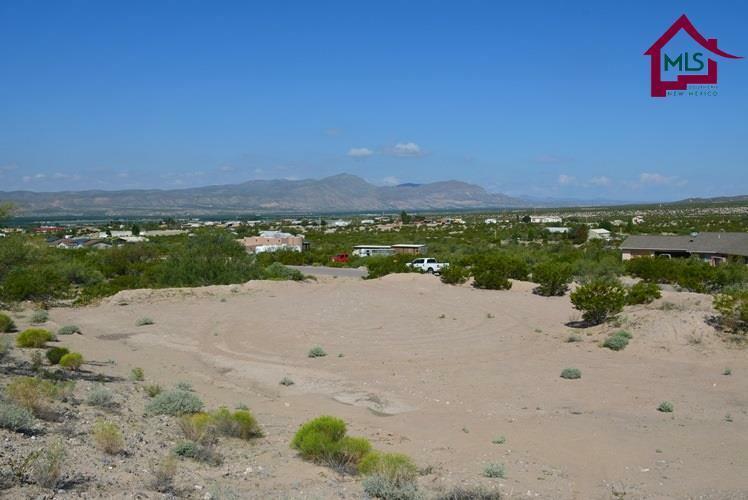 This exceptional 3.07-acre residential lot is the last-available vacant building lot in El Rancho Grande 2 Subdivision. 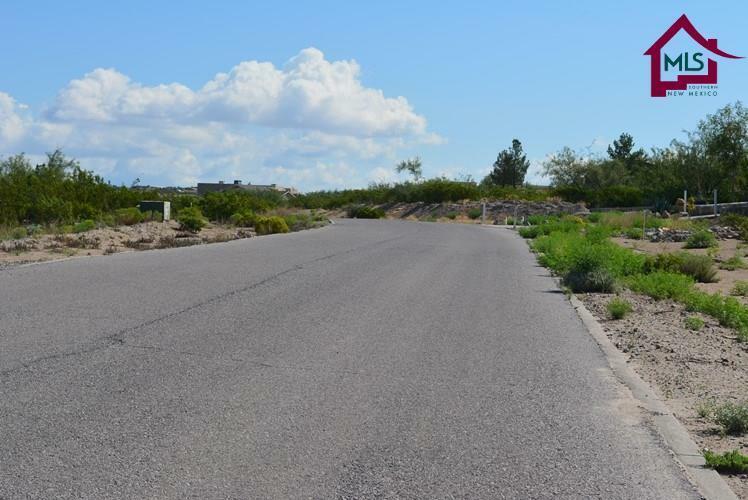 This great lot is conveniently located northeast of Las Cruces in the Extra Terretorial Zone (ETZ), on a paved-road cul-de-sac (no thru-traffic). An engineered building pad and street-access are already provided. Underground telephone, electric, water, and cable services available at the street. The smallest lot in this subdivision is 2 acres, so each home enjoys space and privacy unlike other areas on the East Mesa. Great neighbors with a community spirit. No Homeowner's Association. Horses allowed. Plenty of natural desert flora. 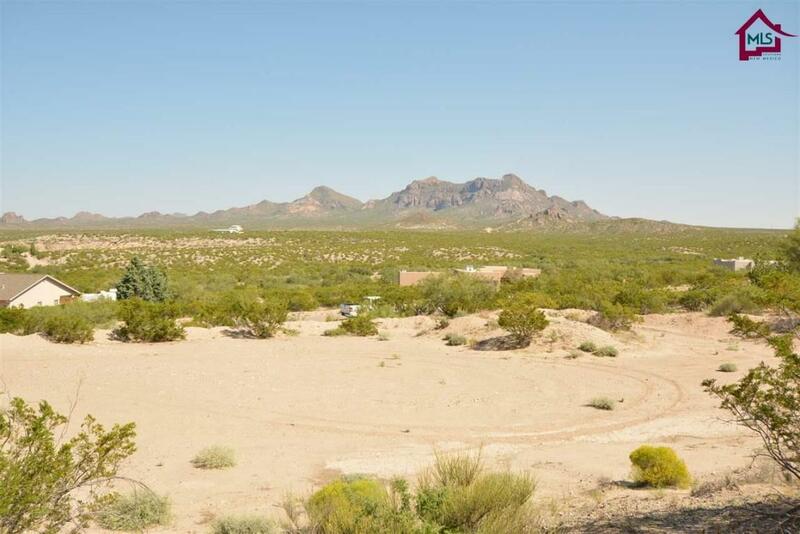 Fantastic 180-degree view of both the Doa Ana and Robledo Mountains. This wonderful neighborhood is in a quiet country setting, but close enough to town to take advantage of all it's services and amenities. Check it out!